Cotswold Knee Clinic : Running repairs! 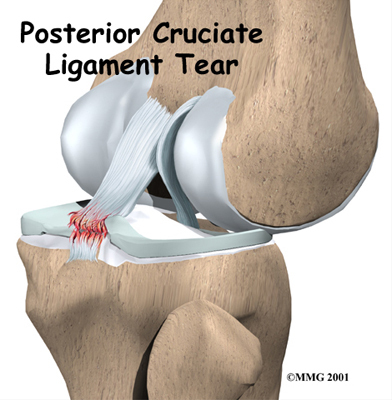 The knee joint is prone to injury, during sport, at work or in a high energy accident. Significant injuries include ligament ruptures, fractures and associated soft tissue injuries. A combination of very obvious signs of injury (swelling, loss of movement) and the lack of a firm diagnosis, often generates significant anxiety. Sorting out patients in this situation is the role of an Acute Knee Clinic. 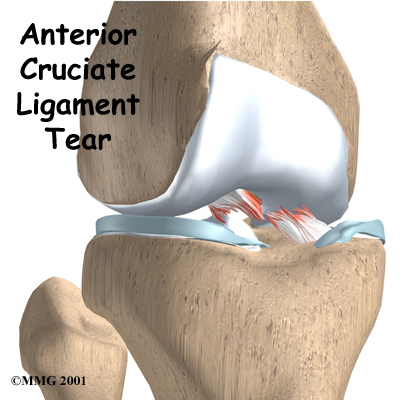 The extent of damage is directly related to the amount of energy absorbed by the joint. However, the swelling can be quite impressive even for a relatively minor injury. Careful assessment is required to plan further investigation, surgery and rehabilitation. Problems arising after trivial injuries are usually a manifestation of underlying wear in the joint, many patients will recall preceding symptoms when asked. e.g. To further complicate the diagnosis of knee injuries there are several quite significant injuries that will initially settle down - only to give problems upon return to sport or similar activities. e.g. If you, or your GP are worried after a knee injury - book an appointment in the Acute Knee Clinic.